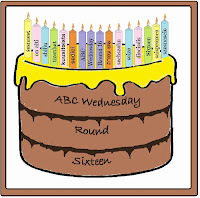 This is the end of this 16th romp through the alphabet with ABC Wednesday. This is also the last of my posts for awhile as a take a summer break to pursue a number of different activities. Hope to see you back in August! 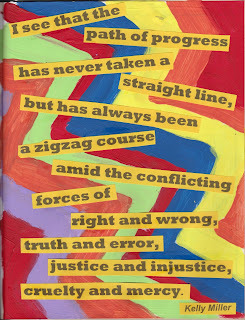 I have enjoyed this series, with creating a journal page with an appropriate quote. 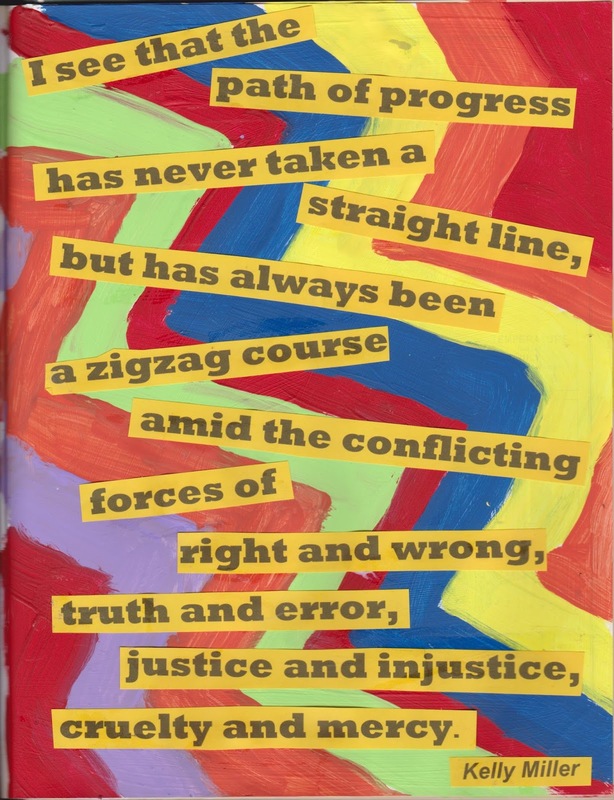 Z is for zigzag - and colourful zigzags they are. Be sure to check here for how others are finishing this journey this week. 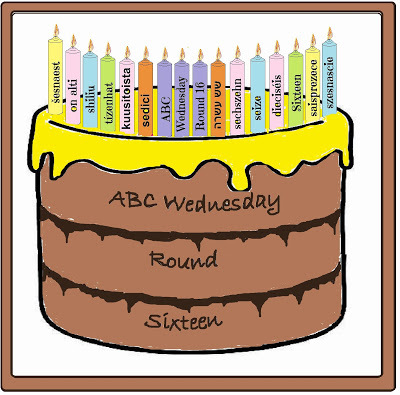 Each week Julia hosts the fun meme WOYWW at "Stamping Ground" - a chance to share your workspace and what you are working on. My table was a wee bit cluttered as I finished the journal page above.